Welcome to the new website! We have been working hard for months to bring a clean, easy to use, beautiful site that really highlights our center. We are so proud of Ohana and want our website to reflect the harmony so many of us find here. Fall is my new year! Back to School, back to fitness (after all those DB fries at the beach) and back to a healthy lifestyle. This Fall is even more packed with change. The crisp early mornings, my daughter starting middle school, my work hours changing, we are adding new faces to Ohana, new services to Ohana, I am writing a BLOG! I guess you can call this a blog but really it’s just some insight and happenings at Ohana. I will also throw in a stretch and a muscle of the month or an inspirational quote every once in awhile. 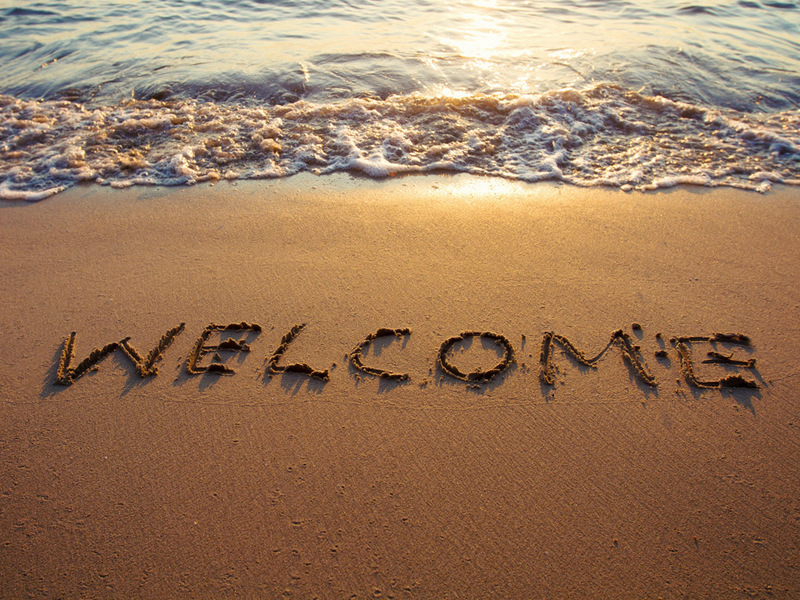 We have lovely new faces at ohana, new services and a new fresh online look. As it gets cold treat yourself to a hot stone massage with Natalie. Enjoy the incredible benefits of a thai foot massage with Angie. Receive a prenatal session with any of our highly skilled therapist. Gloria and I will be teaching infant massage classes in the area. 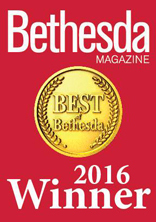 We will be expanding with our wonderful bethesda community. We are so excited for all the new things coming this Fall. Keep us on your radar for the upcoming news from Ohana.